At Newcastle Rescue & Consultancy Pty Ltd, our vision is to see every worker return home safely at the end of their shift. This is a vision we take very seriously, which is why we provide short and long-term safety equipment hire services. Safety equipment is non-negotiable, especially when you’re working at heights or operating in confined spaces. However, we understand that not all workplaces will benefit from having their own equipment. By providing equipment for hire, Newcastle Rescue & Consultancy Pty Ltd provides a cost-effective way for all employees to ensure safety in the workplace. 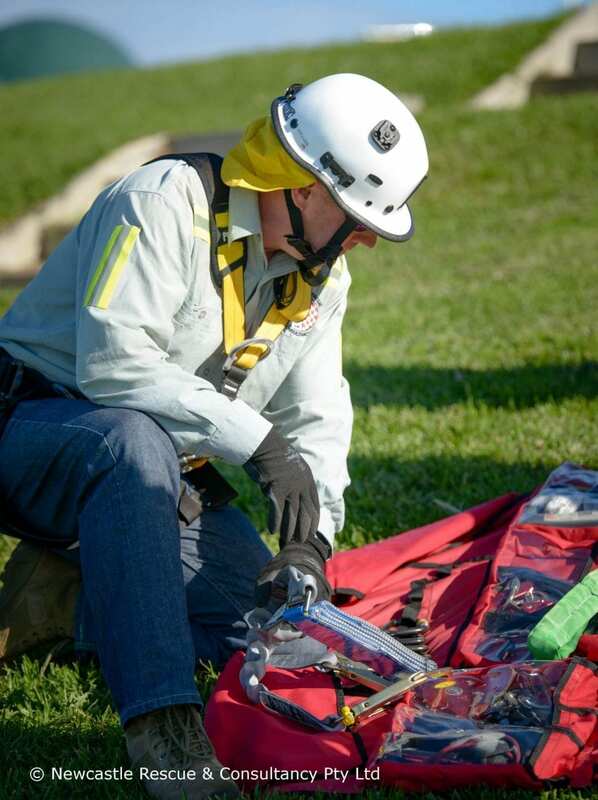 Newcastle Rescue & Consultancy Pty Ltd have an extensive range of equipment available for hire. Whether it’s for working at heights or the requirement of breathing apparatus, we have the answer for you. Interested in owning your safety equipment? We have a large range of height safety, confined space and other WH&S equipment for sale. We offer a range of flexible short-term and long-term equipment hire options. All of the equipment we supply is evaluated and tagged by our qualified inspectors, ensuring it’s ready for use. Learn more about our equipment servicing and maintenance. Newcastle Rescue & Consultancy Pty Ltd operates across many different countries, providing the finest products, approved training, and insightful consultancy services. When you choose us for your equipment, you won’t be disappointed.